How to get a UAE sim card in $2 on the trip? If you’re coming to Dubai on a trip, you would need to get a Dubai sim card to make your trip hassle-free. Communication during your Dubai trip is without any doubt a necessary thing. Almost every Dubai traveler need a local sim card at some point. Dubai is a spectacular city which offers plenty of free things to do. However, when it comes to Dubai sim card for tourist, You have two choices only. Till date, only two mobile operators work in UAE. First one is Du and second is Etisalat. Du is very popular and widely used by tourists. 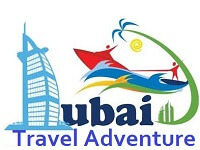 You might be thinking why should you get a Dubai SIM card when you can book your tours online and get sightseeing information with a simple google search. Well, that is a good question. But Let me share with you two logical reasons. First being a new tourist here, you are not familiar with the city. You are just relying on online details, and most probably, you use google map for sightseeing direction. Right? At hotels, you can use Wifi, but out of hotels, you will need a mobile data connection for internet browsing. Secondly, without a local Dubai SIM card, you would have lack of communication with your tour operator. I used to be a travel consultant, and I still remember on several occasions our guests had troubles with meeting our driver. Usually, guests come to the hotel lobby at pick up time, which is a good thing, but for some tours during peak season, finding guests in hotels lobby become difficult. If you have a UAE number, anyone will able to reach you quickly and easily. So make your Dubai trip comfortable, relax and enjoyable by taking a local UAE SIM card. Moreover, if you’re a travel blogger like me or a social media influencer who love to live on Facebook then will need a travel SIM to make quick updates to your social media profiles. Etisalat is a trendy name in global telecommunication. The company has been working locally and internationally for many years. Etisalat Tourist sim card comes with some money saving plan and the instant activation. Etisalat visitor line available for everyone who has an original valid passport and tourist visa with UAE stamp. Etisalat visitor line cost is AED 100+ 5% VAT, and it’s by default include 40 flexible Minutes, 40 flexible SMS, 700 MB data and free Wi-Fi for 5 hours.Etisalat visitor line validity is 90 days, and you can extend it for another 90 days period for AED 10 (Emirates ID required at renew time). Also, this sim card supports both 3 G and 4 G. You don’t need to go any particular shop to get it. As soon as you lend at Dubai airport, you can get it from any Duty-Free outlets or Etisalat offices at Dubai, Sharjah any other UAE airport. All benefits are valid for 14 days only. Etisalat tourism card also offers AED 100 Careem credits that you can use in booking a Careem text. Required documents: Valid passport and UAE visit visa. Etisalat Tourist Sim Card Packages. Du is second mobile operators in UAE. 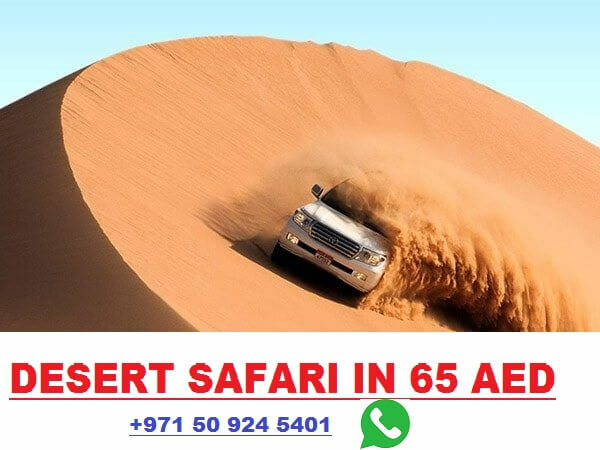 Du tourist sim is designed for primarily short time travelers and comes with 20 flexible minutes (national or international), 20 SMS (domestic or international) and 200 MB of data at the cost of AED 55 + 5% VAT. 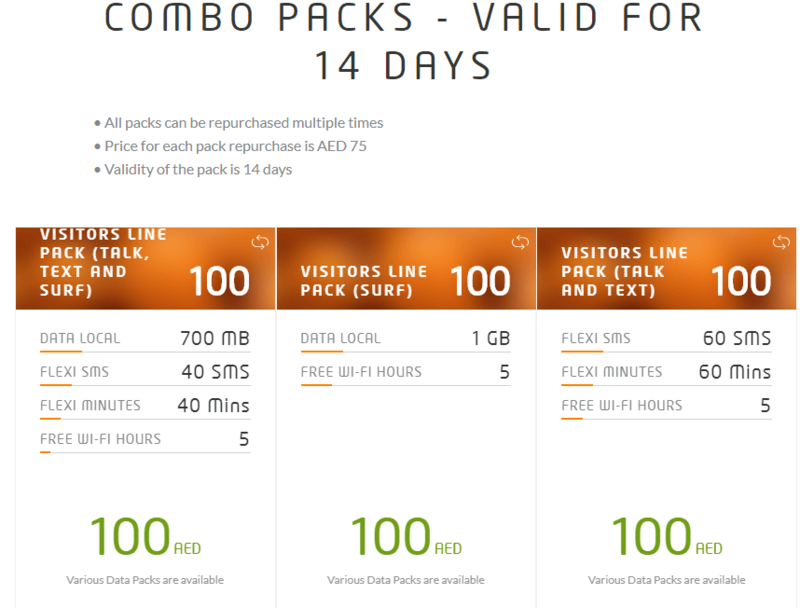 In terms of cost, it seems a good deal and cheaper than Etisalat. However, unlike Etisalat visitor, line Du Visitors like benefits can be used for Up to 7 days only. One great thing about DU tourist card is, you can renew your sim card after 90 days without presenting your Emirates ID. To renew it, you need your passport and a new valid UAE visa. It’s an excellent option for those who frequently visit Dubai on business trips. Du Sime cars also include Free vouchers worth AED 1500 and can be used for booking on dollar rent car etc. For complete details head over here. In case you don’t want to get any of mentioned packages then I would suggest you get a normal DU sim card with 5 minutes (Locally & Internationally) and 5 SMS (Locally & Internationally). I’d strongly suggest, get your SIM card as soon as you GET OUT of the Dubai airport. Don’t make a mistake by buying the SIM card at the Dubai airport because as per my experience at airport SIM cards are costly. When the first time I came to Dubai, I paid 60 Dirham at the airport to get my DU SIM card with five free minutes ( you can call locally and internationally as well). Later on, I came to know the same SIM card with same features is available everywhere at cost of AED 5-15 (depend on shopkeeper). If you’ve any question in mind feel free and ask me in comments. I will try to response you in 3 days.